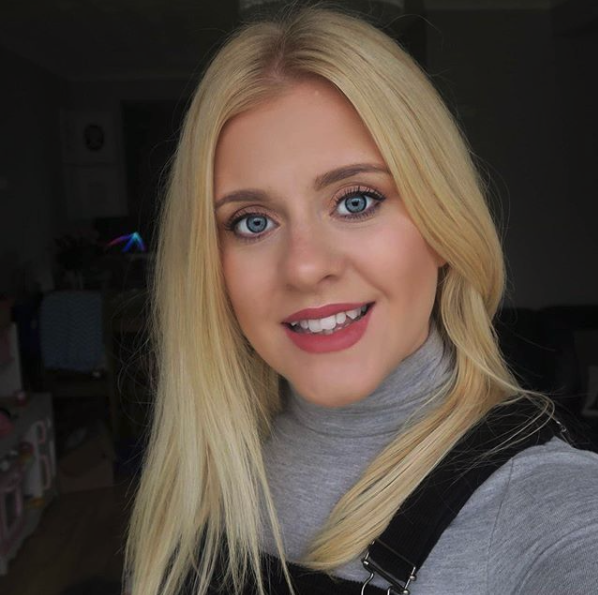 Hello and welcome to this weeks Sunday stars, I am hosting alongside the lovely Heledd from Running In Lavander. 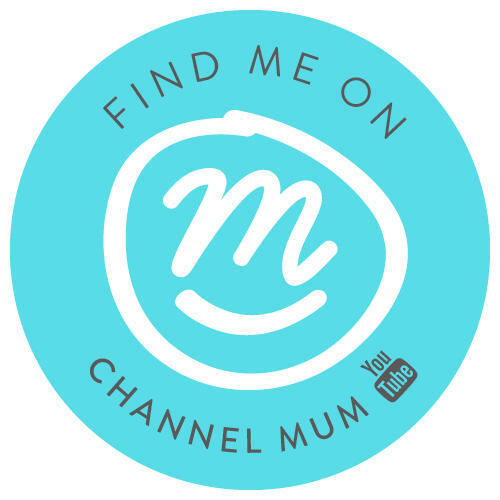 We are bringing you another chance to link up all your star post’s for us to have a good old read of, I can’t wait – I really do love hosting this linky and reading through all your posts it’s so inspiring. First up is from Bottle for 2 with one simple thing you can do to bring happiness – really sweet post. Second star post comes from Dream Catching with the 6 stages of an after-school apocalypse with Maisy recently starting school I can really relate to this post. Add our badge to the bottom of the post your linking up. 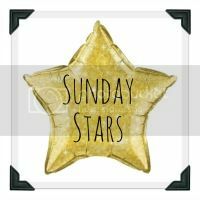 You can tweet myself @amycooperEM, and Heledd at @heleddlavander all your posts using the hashtag #sundaystars we will be getting very busy Retweeting and commenting throughout the week!